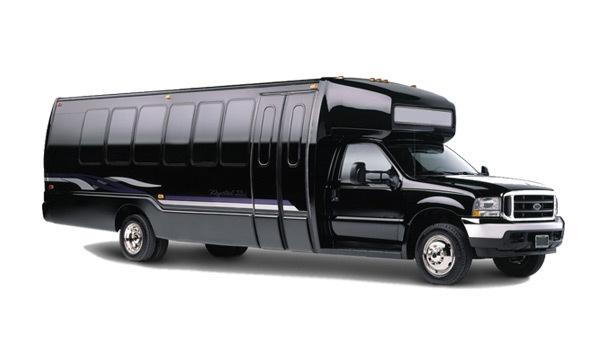 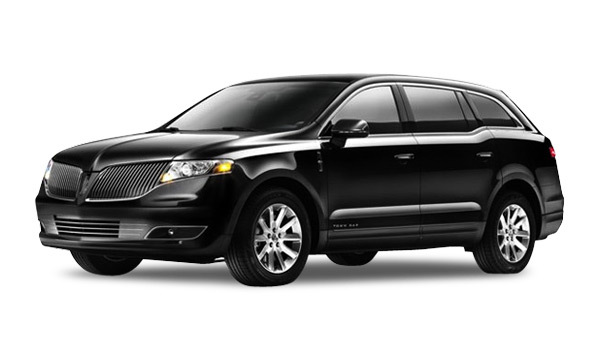 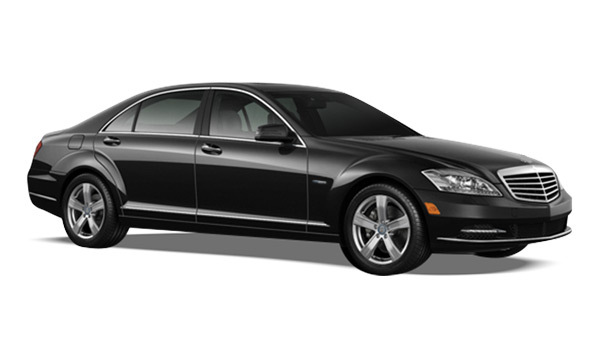 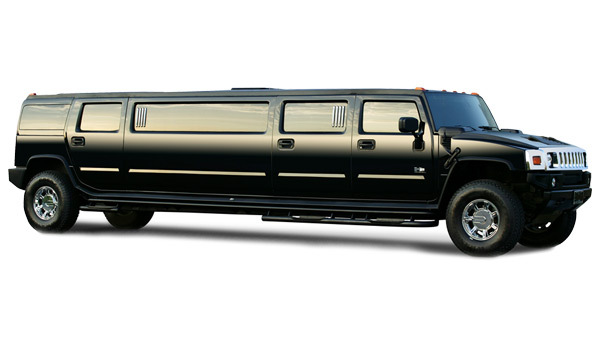 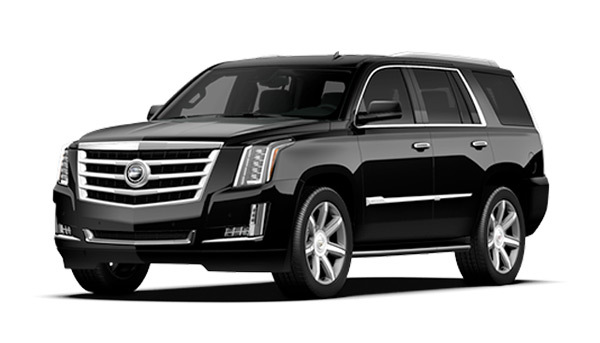 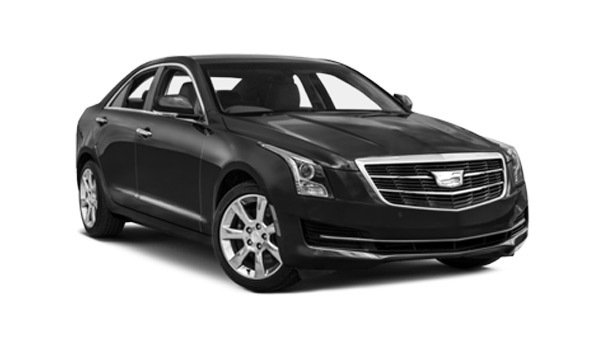 Limo Chicago offers superb limousine service in Chicago-land. 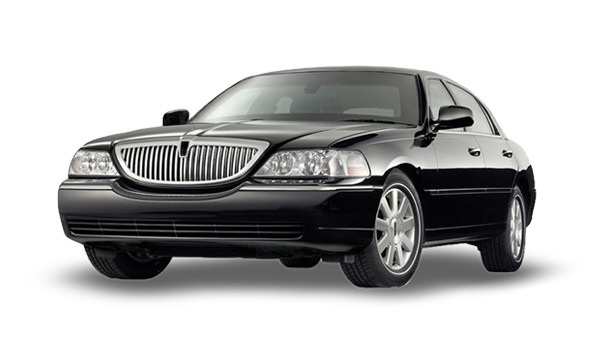 We are the most popular and has been chosen by many important people. 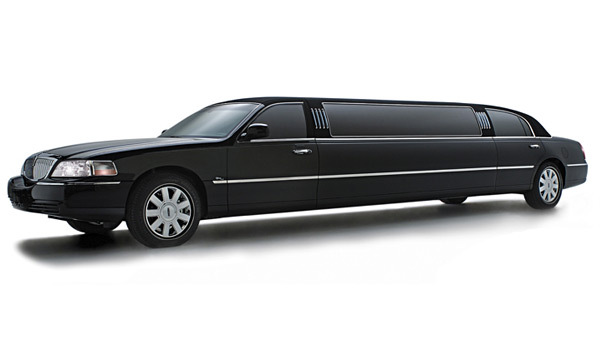 We also provide premier service to the airport, wedding, casino, sport event, proms etc.